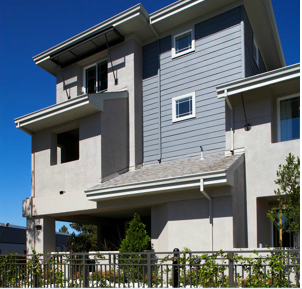 Since 1976, SummerHill Homes has been known as the preeminent new home builder developing the most sought after communities throughout the San Francisco Bay Area and Silicon Valley. BelleTerre by SummerHill Homes is set in the majestic hills of Novato offering picturesque views of the surrounding oak-studded hills. The peaceful and natural surroundings offer an exceptional setting for rest and relaxation in a new secluded hillside community. 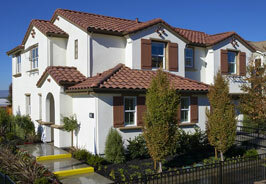 20 beautiful new townhomes in one of the Bay Area’s most sought-after communities. Within easy walking distance to some of Saratoga’s top-ranked schools. Convenient commute access to most of Silicon Valley. Nestled nearby downtown Saratoga Village. Close to a bounty of parks, shopping areas, wineries, and award-winning restaurants, some literally steps from your door. 99 upscale condominium living homes with two to three bedrooms ranging from 1,130 to 1,629 sq. ft. located near midtown Palo Alto. 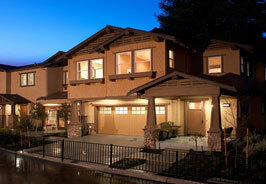 The Echelon community is convenient to Stanford, Silicon Valley and downtown Mountain View. 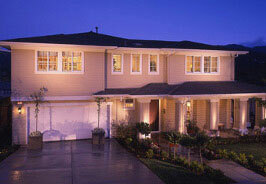 Echelon homes were priced from the high $700,000s to the high $900,000s. A well-established 58 lot neighborhood. Family-friendly charm. And gorgeous one and two-story, single-family homes with up to 6 bedrooms, up to approximately 2,940 square feet, and each on a minimum homesite of approximately 8,000 square feet. Nestled in the far east edge of Santa Clara Valley, Evergreen Place offered 87 new single-family detached homes and 16 large town homes. The community features beautiful views of the valley and peninsula, and is located minutes from the booming local tech industry. The community sold out in August 2014. The Lane Woods Community is an inspired collection of just 32 residences – including the 2008 Sunset Idea House – and was designed and detailed to complement the natural beauty of its setting. 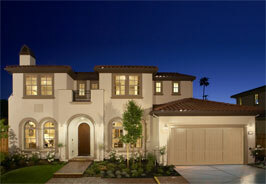 The community offered up to 4 bedrooms, 3.5 baths in up to 2,998 sq. ft. and sold out in November 2009.